Sloss Fest 2017 Lineup and New Boss Pass Options! Sloss Fest 2017 Announces Lineup and New BOSS PASS Feature! Sloss Fest Debuts Another Impressive Lineup and More! The big news today is the 2017 Sloss Fest Lineup! 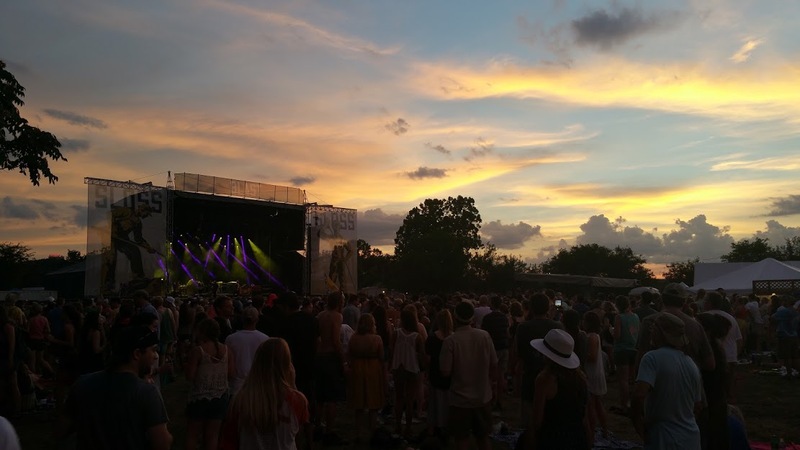 Returning July 15th-16th, Sloss Fest is hitting its stride! We have a lot of favorite concert memories from various shows and festivals, but being up front while Band of Horses played "The Funeral" and being up close during the sensory bliss that was the "Flaming Lips" show are among the BEST! This year's lineup headlined by Alabama Shakes, Widespread Panic, and Sturgill Simpson will definitely be a crowd pleaser! For EDM fans, Odesza will be bringing some great electronic beats to dance to! If you somehow missed the last two years of Sloss Fest, PLEASE don't miss a third! 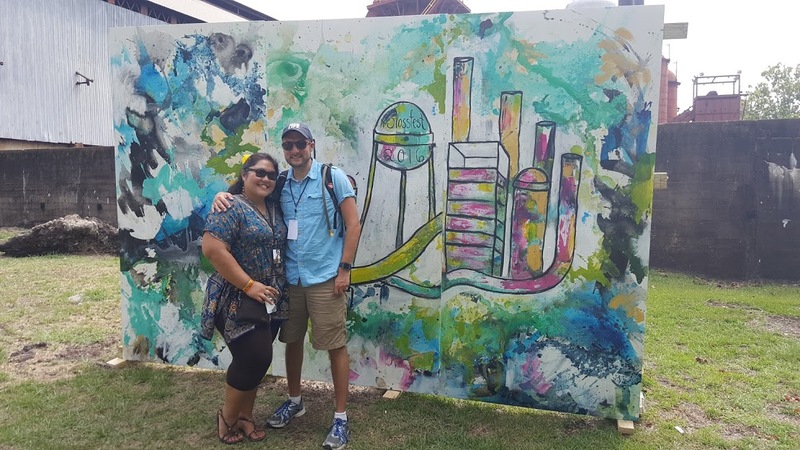 It is a BLAST (pun intended) and brings together a diverse crowd of energized festival goers. It has that happy Bonnaroo festival vibe! 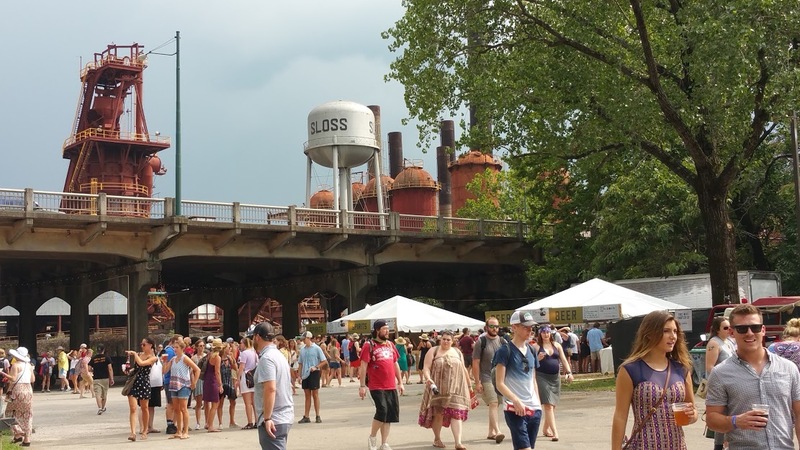 Sloss Fest now has a Boss Pass, the Ultimate Sloss Fest Experience. 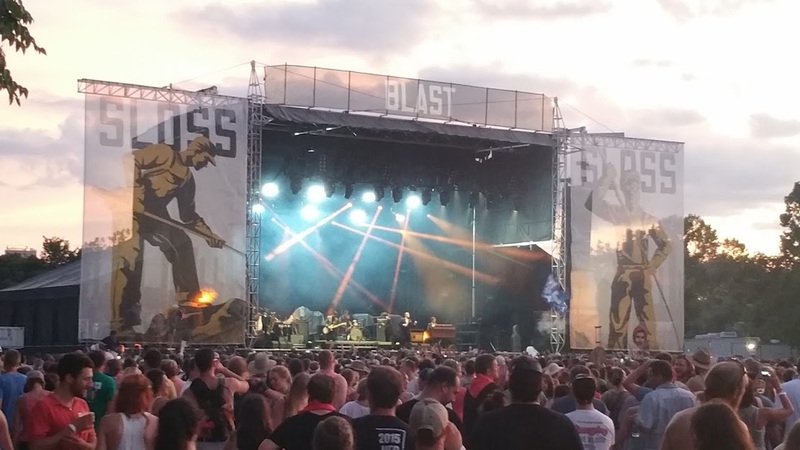 Boss Pass holders will receive exclusive access to premium, up close viewing areas on the Blast & Steam Stages, an air conditioned exclusive Boss Lounge, complimentary food provided by Jack Brown’s Beer & Burger Joint, and beverages (including adult beverages!) at special Boss Bars in the VIP areas. PLUS Boss Pass holders get parking directly across from festival gate, private entrance, a behind-the-scenes tour of the festival with on stage photo opp on Friday, July 14th, a swag bag of Sloss Fest goodies, limited edition poster, a custom laminate with YOUR face on it and all the amenities of the Iron & VIP passes! So WHY are we mentioning this now? Only a VERY limited number of Boss Passes will be available, so don’t miss out on this once in a lifetime experience! For more details on the lineup, pricing, pass options, and payment plans head over to the Official Sloss Fest Website! Stay tuned for our annual Top Sloss Fest Tips guide that we will post closer to the festival dates!